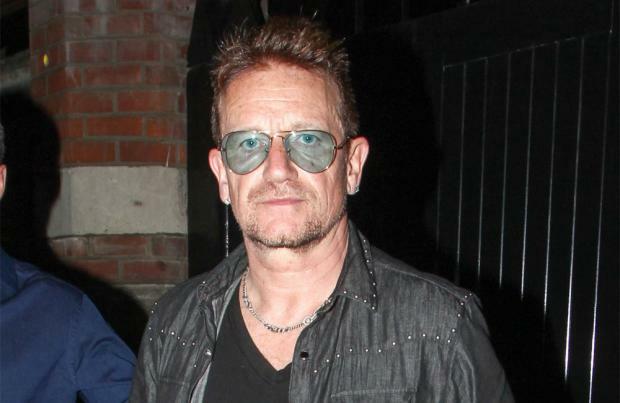 Bono is expected to make a full recovery after losing his voice during a U2 concert at the weekend. The Irish rock band had to end their show at the Mercedes-Benz Arena in Berlin, Germany, on Saturday (01.09.18) after Bono, 58, lost his voice during a rendition of their track 'Red Flag Day'. The singer tried to hit the notes on next song 'Beautiful Day' but his vocal cords wouldn't work and the show had to be stopped. However, Bono has since received medical attention and has been told that the loss of his voice is just a blip and he will be fine to continue on the group's 'Experience + Innocence Tour' and he has promised the band will be back in Berlin soon to play for the fans they had to disappoint. In a post on the band's official website, he wrote: "I've seen a great doctor and with his care, I'll be back to full voice for the rest of the tour. "So happy and relieved that anything serious has been ruled out. My relief is tempered by the knowledge that the Berlin audience were so inconvenienced. There was an amazing atmosphere in the house; it was going to be one of those unforgettable nights but not for this reason. We can't wait to get back there on November 13th." Bono told the audience at the time: "I was ready to sing for you. Something's happened and I think we cannot go on. "It's not right for you ... I'm sure this is not a big, big problem but I'm gonna have to do something. So either, if people want to go home, that's fine. "We'll play another show for you some other time. If you want to stay, we're gonna have to break for, I dunno, ten, 15 minutes. I'll go find out what's happening."